In the world of business, money matters, and one small mistake with your financials can lead to bigger complications. Take for example what happened with tech giant Toshiba: an accounting scandal forced its CEO and other senior officials to resign. Upon closer examination, it has been found that the company has been inflating its profits by $1.2 billion over several years. In the same way that a company of this size and standing should have been more rigorous with its accounting standards, we are passionate about assisting startups and small companies in Aspley and surrounding Brisbane northside suburbs to be more accurate and diligent. 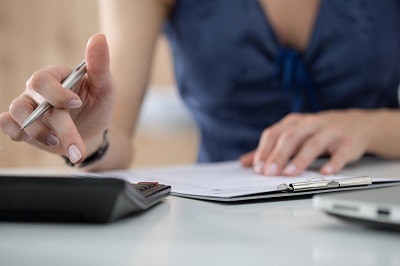 Fortunately, these sorts of isses can be avoided by taking certain precautions and working closely with an experienced accountant. Here are some steps businesses can take to avoid running into financial trouble.